Building company moral can be difficult, especially if you’re a small business owner working to a limited budget. The best option in these situations is usually a party, and few soirees are as thrilling as a trip to the casino. Fancy drinks, games that keep you on tenterhooks, big wins and dressing up like you’re James Bond are all a potent mix for employee fun and bonding. So whether you’re rewarding your workers for achieving a company goal, celebrating the holidays, or just trying to liven up the AGM, a casino party is one of the best ways of boosting moral by bringing everyone together in merriment. Getting excited for the glamorous night ahead of them, how bummed out would they be to see a mini bus approaching to pick them up? If they’ve been spending the day getting pumped up and in the mood for a night of the high life then that needs to begin with their journey there. Maintaining their enthusiasm is essential for great moral, and nothing says you appreciate your employees more than hiring them a limo for the night. Left to their own devices, colleagues would be turning up at the casino at various times, feel uneasy and anxious about arriving too soon or too late, have to play catch up with other people’s energy levels and conversations, and add an overall stutter and delay to the feel good mood of the evening. By treating your staff to a limo service you not only guarantee everyone arrives to the party at the same time, keeping that great buzzing energy about them, but you also take care of one of the night’s largest logistical challenges, all in one fell swoop. Not only that, but equipped with state of the art technology for optimum enjoyment in lighting, sound, and vision, a limo rental will get your party underway long before your guests have even reached the main attraction. Take your guests’ entertainment to the next level by helping them arrive at the casino in style. A car designed to grab everyone’s attention, not one of them will be denied feeling like a VIP as they turn up in a limo. 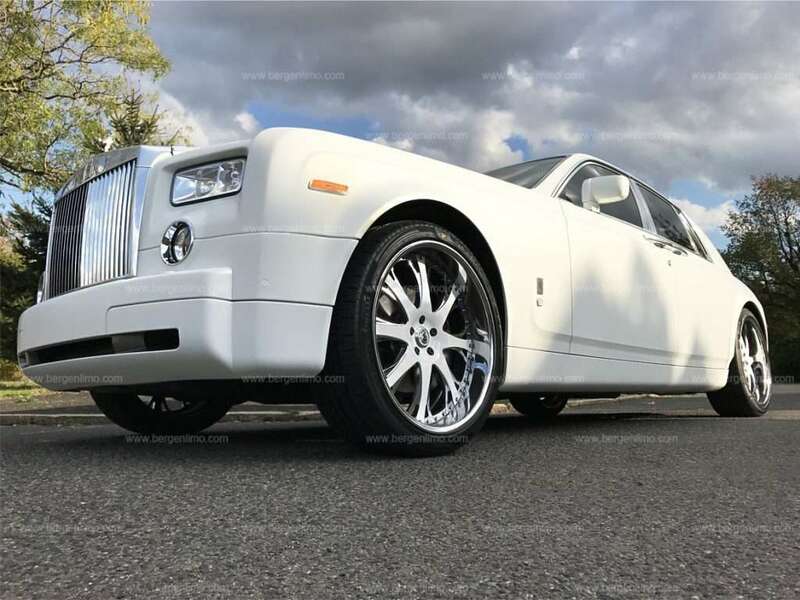 By hiring a luxury vehicle you won’t just be providing a small business employee benefit, you’ll be making a bold statement about how your company conducts itself and rewards staff. There won’t be a single onlooker or colleague thinking anything other than how strong and confident your business must be. Never failing to let your employees feel like a million bucks, whatever you’ve got planned for them, getting them there in a limo will make it a memorable occasion. If you want your employees spending the next few months by the water cooler talking about an awesome night out then get in touch with us for advice on which limo might be best for your casino event. Calling us on 1-201-703-7979 is the best bet you’ll ever make, a Bergen limo is a guaranteed winner.